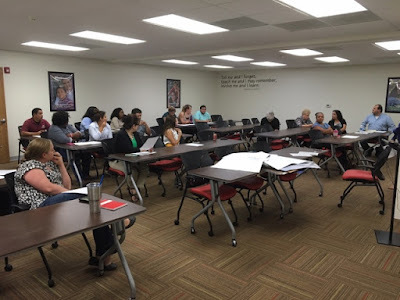 Joyful Rant: New Home for Mentoring in San Antonio Opens Today! 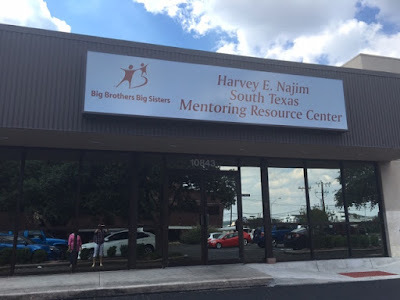 New Home for Mentoring in San Antonio Opens Today! After nearly 3 long years of planning and raising funds, Big Brothers Big Sisters is opening the new Harvey E. Najim South Texas Mentoring Resource Center today! 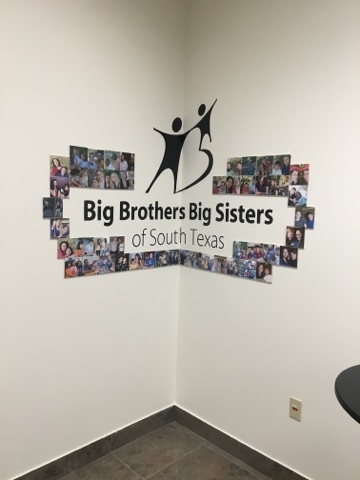 Located in the center of town off Highway 281 near the airport, the Center is now home to over 40 professional Big Brothers Big Sisters staff as well as a place for all other mentoring organizations in the community to access mentoring resources. 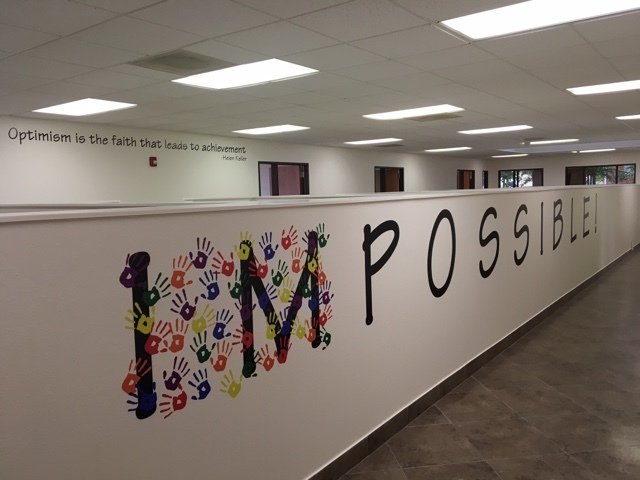 Our mission is to provide children facing adversity with strong and enduring, professionally supported one-to-one mentoring relationships that change their lives for the better, forever, but we have been severely limited by space constraints since 2011. The new facility, nearly 15,000 square feet, will triple our space. We expect the move to lead to major increases in services. We have been limited to working with only about 9,000 youth, parents and volunteers a year. Our programs depend on the number of staff we can accommodate to recruit, screen, train and support volunteer mentors to pair with kids. We are excited to put the capital campaign behind us, move into the new space, and concentrate on growing the program. The demand for services is incredible and we want and need to be more responsive. Space constraints combined with already existing funding constraints created long waiting lists for both youth and volunteers hoping to join the program. Since 2012, thousands of volunteers and kids have waited an average of 6 months to be served. I worry all the time about the kids on the waiting list. We are also launching an in depth strategic planning process to map out how we plan to go from supporting 3,000 one to one mentoring relationships each year to 30,000. Earlier this year we visited the Miami Mentoring Resource Center to learn about their successes. The trip was funded by a capacity building grant from the San Antonio Area Foundation. We are so thrilled about the Area Foundation's faith and investment in our program! We know that too many kids today don't have access to positive, caring role models, and this is why they fail. Our new mentoring center is a big step towards the creation of a strong community of mentoring professionals with the capacity and knowledge to tackle this problem more effectively. I can't wait to get started! There are also still naming rights available in the new Center. Mentoring relationships created according to the Elements of Effective Practice have long been proven to stop the dysfunctional cycles of failure, abuse and incarceration that plague the families served by organizations like Big Brothers Big Sisters. There is no doubt that mentoring works. We are very proud of the work we are already doing, but it's imperative that we bring the program to many, many more kids.